Love our horoscopes? 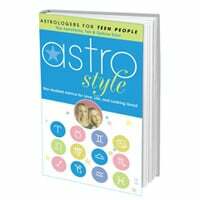 Dive into more astrology learning and forecasts with our full library of books—everything from annual horoscope guides to love, parenting, style and compatibility by the stars. Demystify men and transform any relationship! 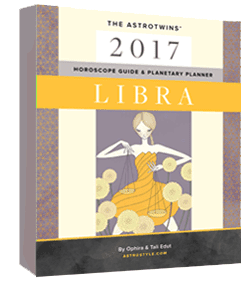 This 450-page horoscope guide reveals the intricate secrets that make men tick. Understand the guys of every zodiac sign. Yes, kids DO come with instructions! Our guide to parenting your little one by their horoscope. 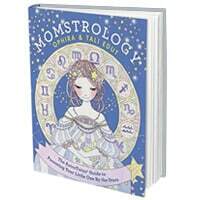 A comprehensive guide to the moms and children of every astrological sign. Discover your birthday shoe! 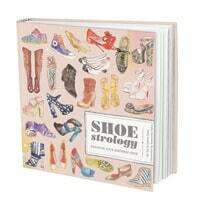 Combining astrology with the chic art of shoe design, Shoestrology offers a trendy interpretation of your personality as defined by your birthday shoe. 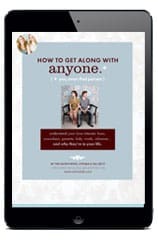 (Kindle Only) Star-studded advice for love, life and looking good. 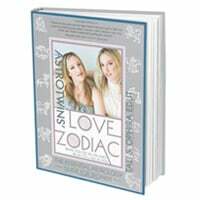 Our first astrology book, packed with the basics on each sign’s approach to love, friendship, style, and love matches. 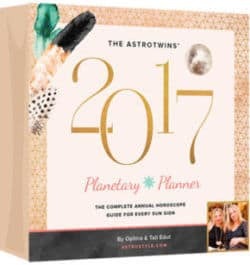 Our in-depth guide to the entire year, with horoscopes for love, career, money, health and all the stuff that matters. 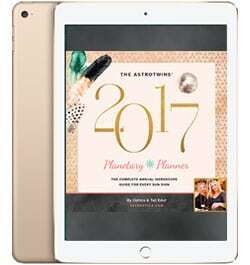 Comes as a PDF file that you can read on any device or print out at your favorite copy shop to guide you through the whole year! 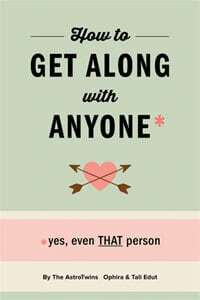 Learn how to deal with the “difficult” people in your life, along with secrets of compatibility. Our must-have horoscope guide to getting along with everyone in your life—even THAT person. Get it for FREE when you join our mailing list!